After languishing for five years, a few key sections of the Alberta Tobacco Reduction Amendment Act will expire at the end of the year. 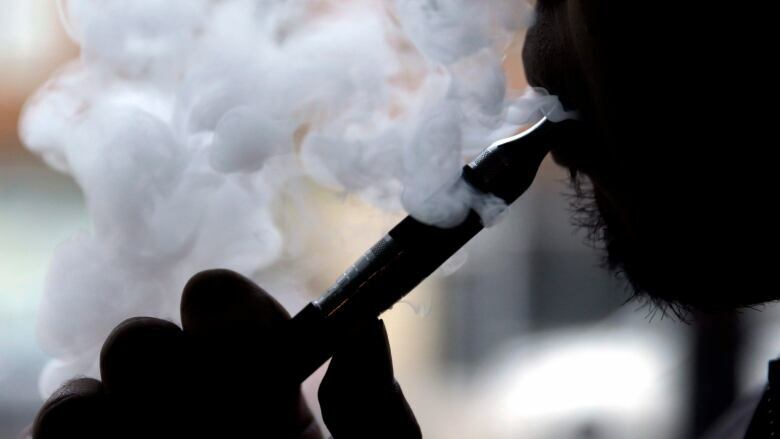 Sections of the act which ban E-cigarettes in indoor public spaces and prohibit flavoured water-pipe tobacco use will cease to be active unless they are proclaimed over the next year, says Les Hagen, executive director of Action on Smoking and Health (ASH). "And that is now on the chopping block and slated to be permanently revoked by the end of this year unless cabinet takes action," Hagen said. Under mandatory requirements of the Statutes Repeal Act, a provision has five years in which to be enacted before it is automatically removed from the books. The act was passed in 2013 by the Progressive Conservative government at the time. Anti-tobacco advocates worry that with the upcoming provincial election, a change in government could cause further delay in implementation or simply wipe out progress made. "There's no point in further delaying that protection especially when we're dealing with a youth vaping epidemic," Hagen said. "And this legislation would help to address that problem." One of the first actions of Rachel Notley's NDP government in 2015 was to ban menthol tobacco and raise the price of tobacco. At that time Hagen said he was confident the change in government also signalled a further crackdown on the tobacco industry. The Alberta government was even given an award for its actions from the advocacy group Smoke Free Alberta. "Unfortunately, that was also the last action taken by the Notley government to regulate or restrict the sale and marketing of tobacco products," Hagen said. Hagen believes part of that delay can be attributed to a "full court press" by the tobacco industry lobby, pressuring the NDP government the way it did with previous PC administrations. 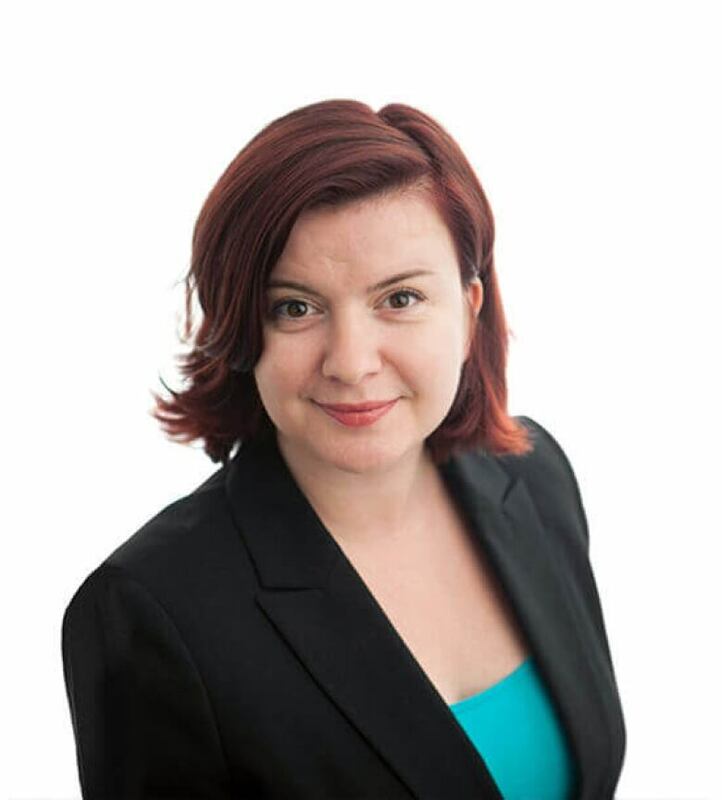 No fewer than 12 tobacco lobbyists are registered with the Alberta lobbyist registry, including at least one who has an ongoing close connection to the Alberta NDP. "We're very concerned that they have been able to stall the implementation of this legislation," Hagen said. Hagen says it harkens back to the days of former Premier Ralph Klein, whose former aide and close political collaborator Rod Love was a consultant for Imperial Tobacco. "It's strange and bizarre and disturbing that we find ourselves in a similar position with a socially responsible government," Hagen said. Sally Housser, who was press secretary to Notley during the 2015 election campaign, is a registered lobbyist who represents a range of clients for the company Navigator. In an email exchange, Housser said she doesn't normally speak about clients, but that she does lobby work for National Smokeless Tobacco (NST). According to its website, NST is part of the "Altria family of companies," and has been "distributing smokeless tobacco products in Canada since 1913." The Altria group includes Philip Morris, one of the largest tobacco companies in the world. Housser says she hasn't engaged "any member of government on the subject of tobacco legislation." "Mr. Hagen is simply wrong," Housser said. In an emailed statement provided to CBC News, Health Minister Sarah Hoffman acknowledged that more work has to be done to address tobacco use. Hoffman said a hurdle has now been cleared with the passage and proclamation of federal legislation on vaping. 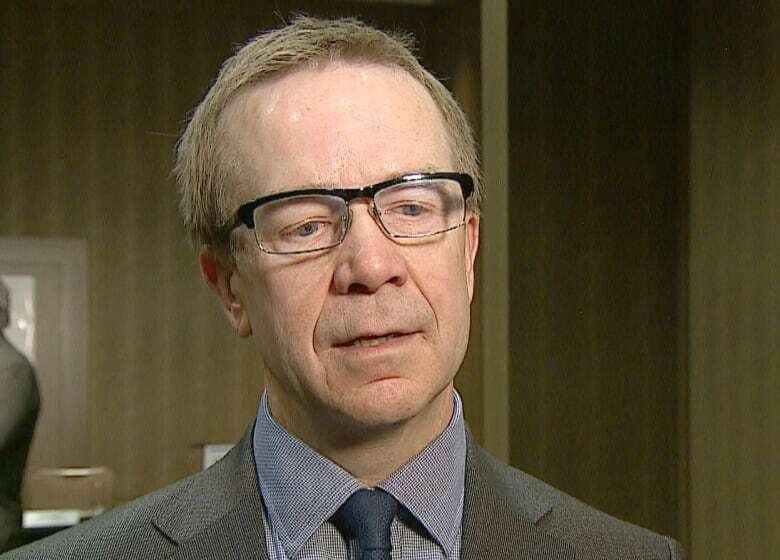 "My officials are analyzing the legislation and identifying gaps and how we can address them in Alberta," Hoffman wrote. "We will continue listening to Albertans and organizations like The Campaign for a Smoke-Free Alberta as we review tobacco legislation," the minister added. On the issue of lobbying, Hoffman said she has previously taken steps to limit the influence of the tobacco industry. In 2017, Hoffman directed officials to limit any meetings with the tobacco industry regarding regulation. "In 2018, further direction was issued that no elected or government officials meet with the tobacco industry other than to discuss the collection of tobacco taxes," Hoffman wrote.